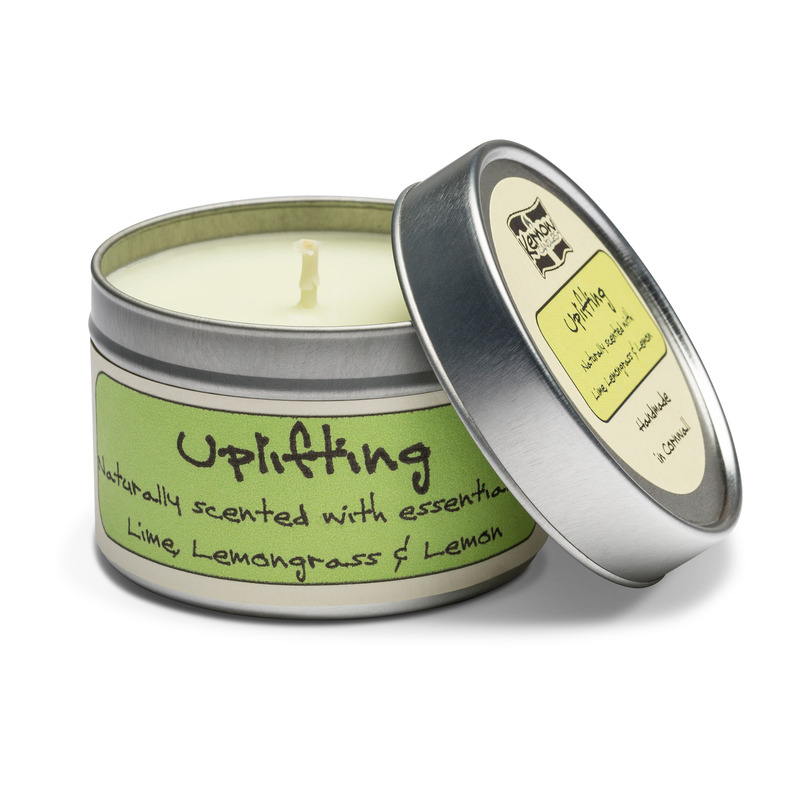 A feminine candle, with a calming, mood-enhancing scent. Captures the essence of a summer garden, with Lavender, Rosemary, May Chang and Palmerosa. For our Summer Gardens Candle, we’ve combined calming Lavender with heady May Chang, calming Palmerosa and just a hint of sun-loving Rosemary. We think it captures the essence of a summer garden in all it’s scented glory. 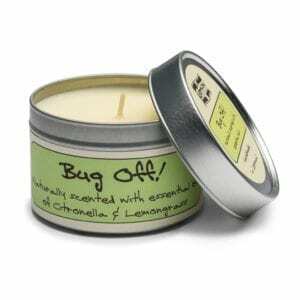 We use pure, natural essential oils, so you benefit from the Aromatherapy effect of every candle. This is one of our best-loved candles, and matches our Summer Gardens Soap. 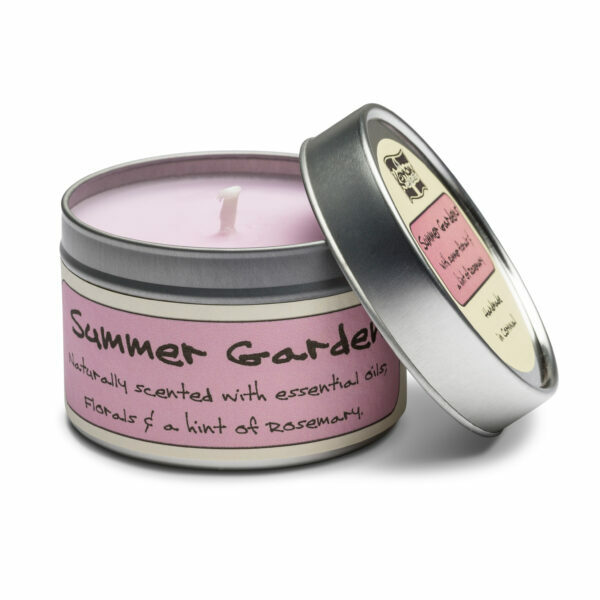 Our Summer Gardens candles are made with the best quality natural ingredients. they’re handmade in our Cornish workshop, so care is given to producing each and every one. Our wax is specially formulated to give the scent a good “throw”-that is, it’ll disperse well and scent a large area. Lavender Essential Oil; Naturally soothing, its calming for the mind. This is often used to help eliminate nervous tension and alleviate insomnia, stress, headaches and depression. Palmerosa Essential Oil; Used to calm the nerves and lift the spirits. Palmerosa has a rosey, lemon geranium scent. 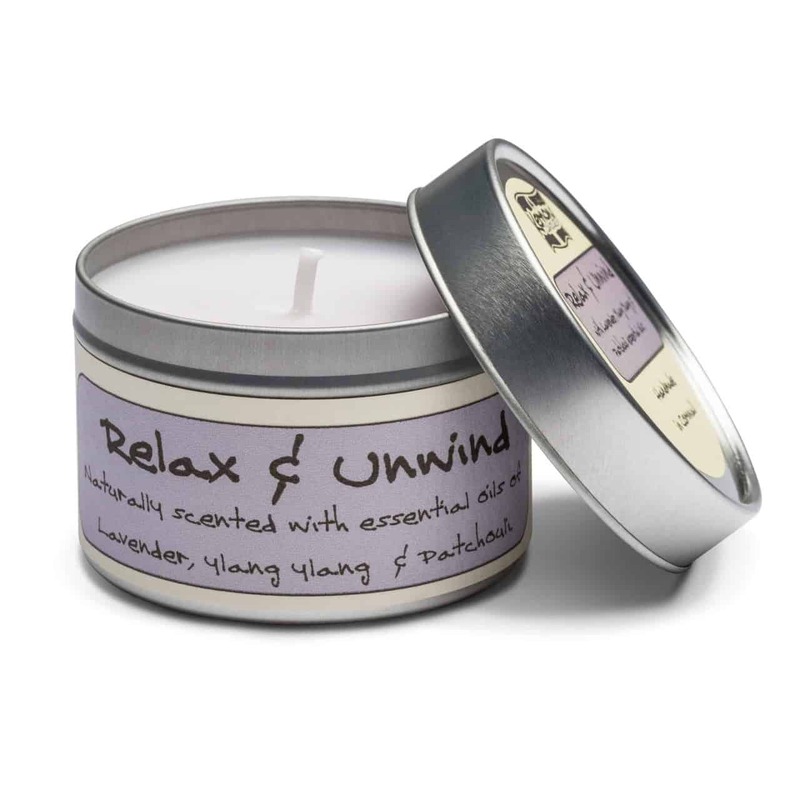 May Change Essential Oil; Known as the “oil of tranquility”, this helps to promote physical relaxation and mental calm. Also known as Litsea Cubeba. Rosemary Essential Oil; A stress-buster, which helps to relieve mental fatigue. This helps to clear the head, and is said to enhance memory.